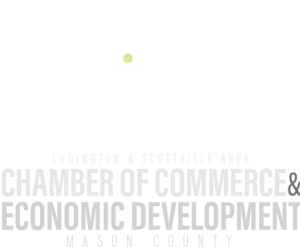 Mason County maintains a strong business culture centered in manufacturing, agriculture, healthcare, energy, and entrepreneurship. Our business supportive infrastructure and abundant natural resources have drawn valuable economic opportunities to the area. Mason County has established itself as a family friendly community, which boasts economic stability. 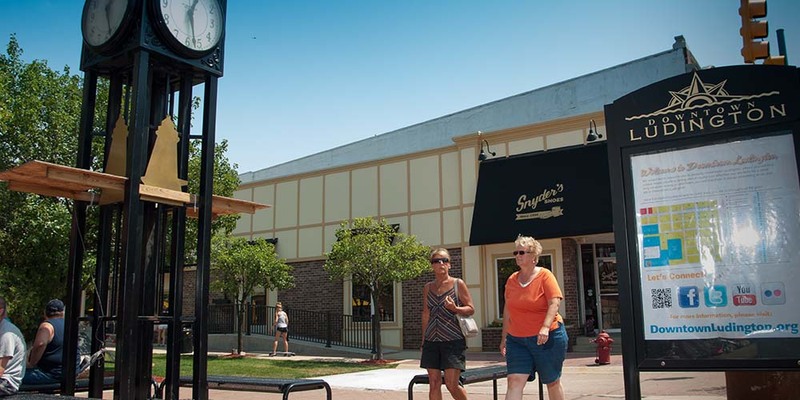 The cities, villages, townships and county work collaboratively to promote economic development focused on retention, expansion, and attraction of business and industry assets throughout the county. Learn more about employment in Mason County in our Relocation Guide.